An inventory of existing commercial fruits, berries and nuts in the United States in 2015. 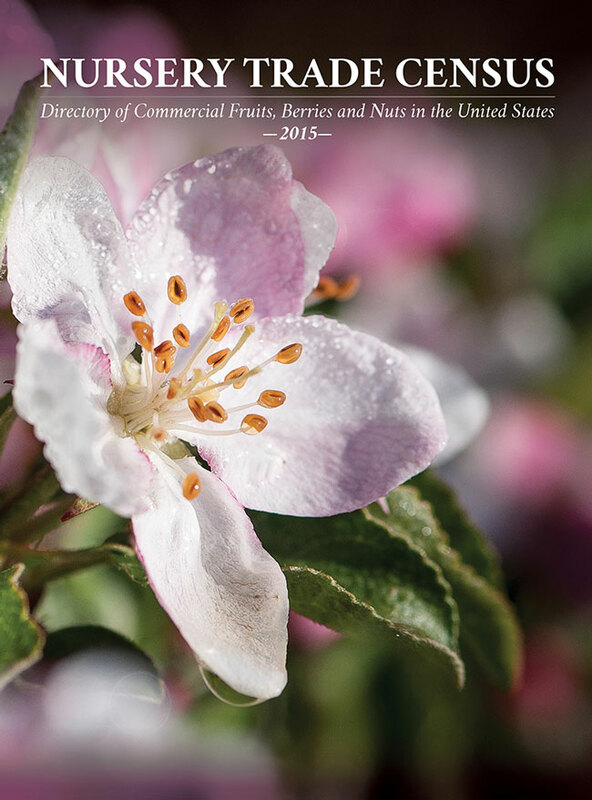 The Nursery Trade Census: Directory of Commercial Fruits, Berries, and Nuts in the United States 2015 is a one-of-a-kind compilation documenting the commercial nursery trade. It is an invaluable tool for people who care about preserving the rich (but dwindling) diversity of fruit, berry, and nut varieties cultivated in the United States. The data was collected and researched by the staff of Seed Savers Exchange and builds on the research tradition of The Fruit, Berry and Nut Inventory first compiled in 1989.